The international furore over cats in New Zealand took my attention from Perissodactyla for a week to also post on my other blog but I am back now. While away I have been thinking about how to start the topic of populations and how we conserve or manage them. Getting populations to grow is a central objective of wildlife conservation – fundamental to the rescue of rare and declining species. Larger populations are less vulnerable to unexpected catastrophes, like extreme weather events, and more robust to environmental changes, especially because they retain a greater diversity of individuals – genetic and cultural variation. 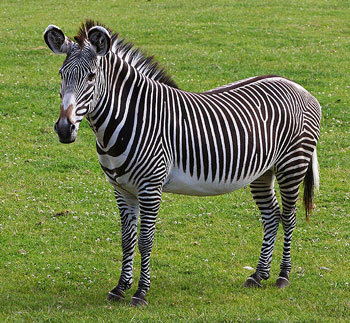 Grevy’s zebra. Only around 750 remain in the wild. Larger populations are also more likely to sustain a harvest by another component of the ecosystem’s biodiversity, like a predator or parasite, or by people for food, clothing or recreation. It is more difficult to extinguish or over-harvest a larger population and diverse populations are more adaptable to changing circumstances. 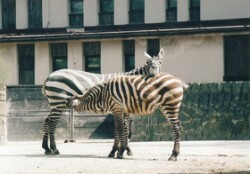 Thus, conservation is successful when it makes populations larger. Reducing or maintaining a population at a particular size is a central objective of wildlife management. Population growth may need to be controlled or reversed to prevent a species from being at densities where it impacts other values of the landscape, like other plant and wildlife diversity, or the services that the ecosystem provides, like clean water. Some populations are pest species because they impose a social or economic cost on communities – impacting the quality of peoples’ lives. A pest population’s decline is the first step towards its eradication.The Perissodactyla are interesting because species are rare or endangered but also common. They are conserved in some ecosystems, but regarded as a pest in others. The Javan and Sumatran rhinoceros are amongst the most endangered large mammal species on the planet. 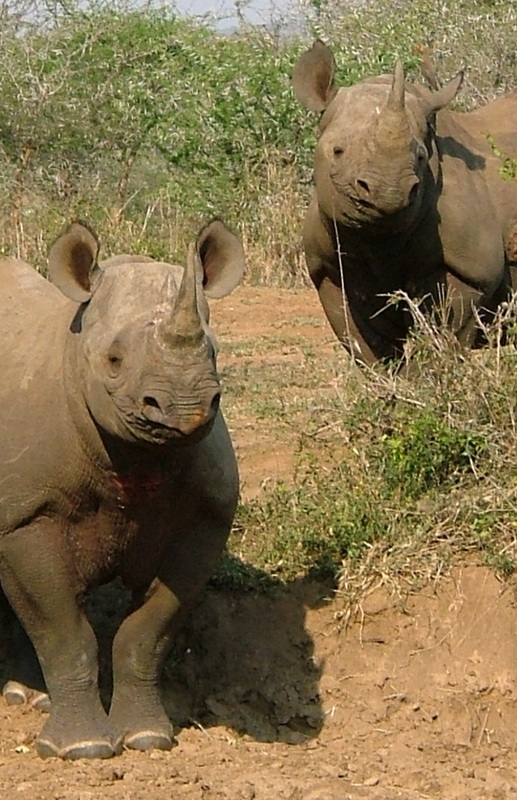 Black rhinoceros of southern and eastern Africa are critically endangered and illegal hunting for their horns threatens their extinction. The world’s tapir were recently common but are in rapid decline due to deforestation in equatorial Asia and South America. 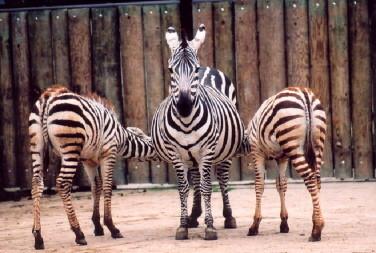 Plains zebra is amongst the most common ungulates on the African continent, but Grevy’s zebra number only around 750 individuals and they are endangered. Domestic horses are one of our most common large animals and released to re-wild or become feral on the landscape are regarded as pest species by some. Posting under the category ‘Population growth’ I will explain how populations change and how that change can be measured and calculated. The uncertainties inherent in estimates of population growth will be discussed and the reliability of estimates for horses and rhinoceros debated. I will use characters of these species lives to calculate the maximum population growth rate that it could achieve under best conditions. I will evaluate some of the extraordinary claims about how fast these populations can grow or how slowly they are growing – hoping to inform the debates around the world about the conservation and management of wild Perissodactyla.